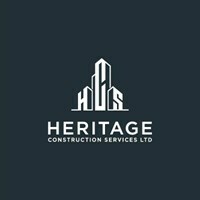 Heritage Construction Services Ltd - Builder based in Wallington, Surrey. We offer a free no obligation quotation and Taylor our clients needs to bring your vision to life. Carshalton, Sutton, Wimbledon, Cobham, Kingston, London and surrounding areas.